Beautifully Remodeled Single Family Detached Victorian Style Home In Prime Area Of Bay Ridge Brooklyn. 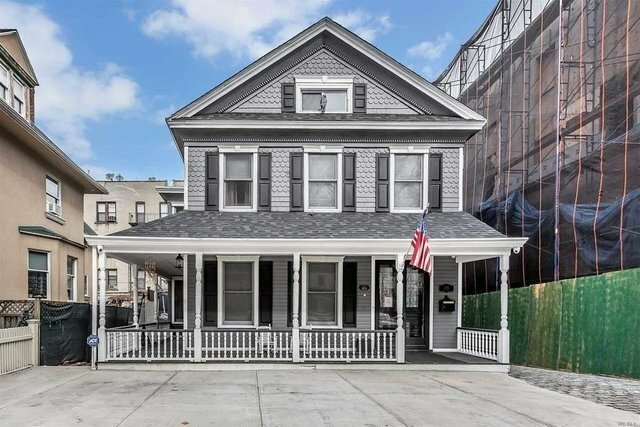 This One Of A Kind Brooklyn Beauty Was Built In 1910 And Remodeled In 2016 With All The Luxuries And Comfort Of Today's Most Desirable Upgrades While Enhancing The Old World Charm Characteristics. New Custom Built Kitchen New Water Heater New Roof New Pool 4 Br's.